One proven method for handling fin is Fin Traying. There are fin trayers is all styles and configurations. Some will utilize small trays that can be used to immediately transfer fin from the tray to the matrix of the core builder while others may utilize more complex trays that serve more for storage and buffering of the fin ahead of core building. 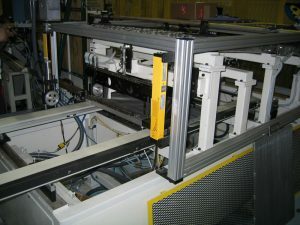 These systems can also include manual handling of the trays or fully automatic rotation of the trays. In all cases, they serve as a very effective method of collecting fin from the fin mill prior to core building. Fin Traying is a great alterantive to Fin Pyling and Innovative Automation is one of the few companies that has experience in both methods of fin handling. There are certainly applications that are best served with traying and others that are best handled with pyling. 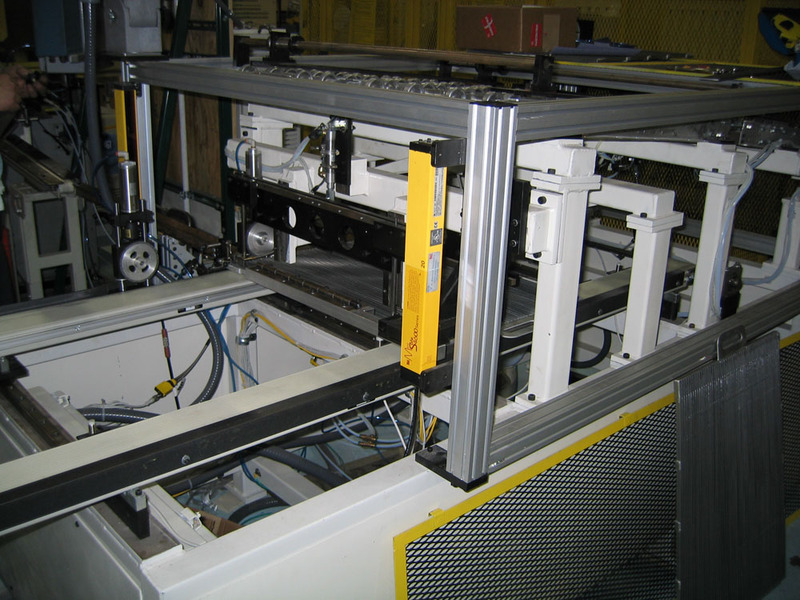 We will utilize our experience to help determine the type of system that will work best for your application.